Whether a remodel is in progress or a storm hits creating debris, the curb appeal of your business can be affected. Consolidate Service Group (CSG) is professional, safe, and environmentally friendly when it comes to bulk trash removal. 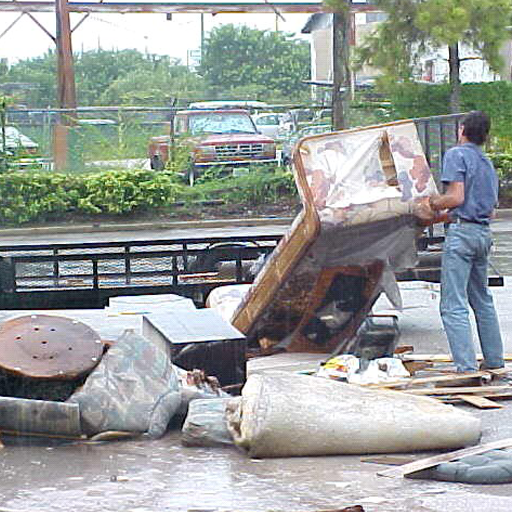 Bulk trash can be lingering on your property for a multitude of reasons. For instance, renovation debris or old furniture left behind from a tenant can subtract from the curb appeal of your commercial property. Renovation in itself is a stressful process as it is without having to consider how you will rid yourself of the cumbersome debris that is leftover when the job is done and your commercial property is left with a fresh new face. Another worry that may present itself is getting the trash itself to a place where it can be properly disposed. Worry no more! With heavy duty dump trucks, sweepers, and professionally operated Bobcats CSG is willing and ready to making bulk trash removal a breeze and your property looking fresh and clean. Using CSG for your bulk debris removal needs means leaving those worries where they belong, in the trash! CGS takes pride in providing superior services for their loyal customers and commercial property owners or manager that are using us for the first time. Along with bulk trash removal, CSG also offers parking lot sweeping and commercial painting services and offer a variety of other services all aimed at the goal of making your commercial property look as pristine as possible with the convenience of a single provider. CSG looks forward to speaking with you to discuss your needs and serving you in the future. 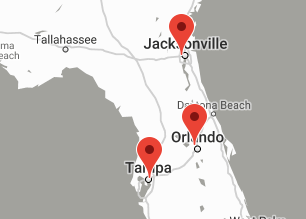 As a provider of exterior Property Maintenance in Florida we are prepared to deal with the weather conditions and the effects that they will have on the communities, businesses included. In Florida hurricane season wreaks havoc on commercial properties the strong winds, storms, and rain that can leave your property looking less than presentable. If and when this happens, CGS is more than happy to assist with exterior repairs and can provide sweeping services, general contracting and bulk trash removal. 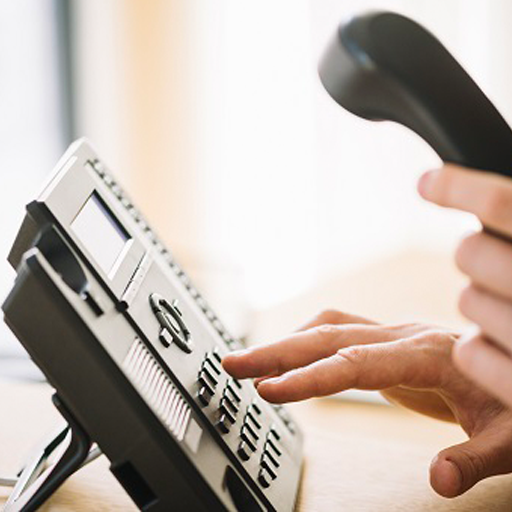 We can be easily contacted by phone or by leaving a message using the “Quick Contact” portal on CSG’s website. Operators are available Monday through Friday from 8:00am to 5:00pm to serve you! 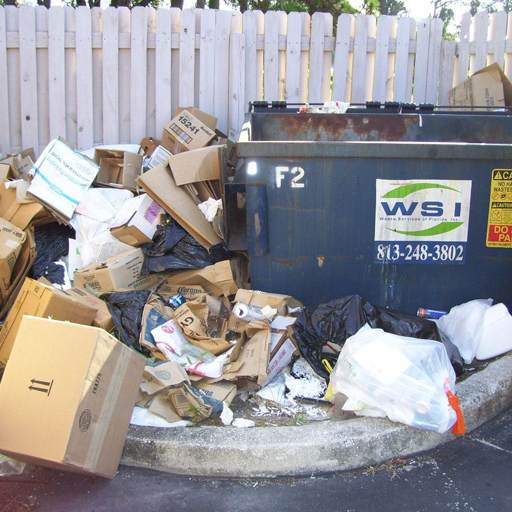 Along with adding to the curb appeal and wow factor of the look of your commercial facility, removing bulk trash like appliances, cardboard boxes, construction debris, or other miscellaneous debris from your property reduces liability issues while increasing safety of your loyal patrons. This service is one CSG offers in the case of your trash removal company not filling in the gaps of your trash removal needs. If there are certain items that they will simply not remove and are causing an eyesore, CSG looks forward to meeting that need for your commercial property.